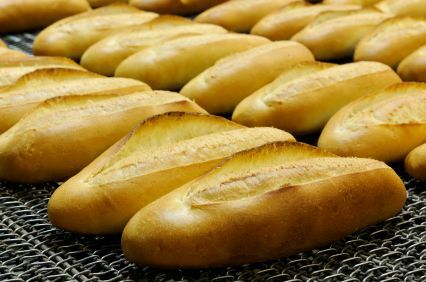 Baking Band - works well for all baking and bakery conveyor belt applications. This flat design is perfect for dough, offering excellent gas release. Balance Weave - Featuring straight-line tracking, designed to track positive due to its left and right hand spirals. Belting that can be manufactured in nearly any size specification or wire diameter to fit your needs. 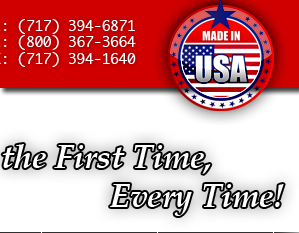 Traxx Rite - Our Traxx Rite® line of belting is FDA approved to be used in all food processing applications.